Installation View of David Byrd at White Columns, New York. Photo: Marc Tatti. In addition to the New York–based galleries participating in the New York Gallery Open, NADA members from other cities will also take part in the event. 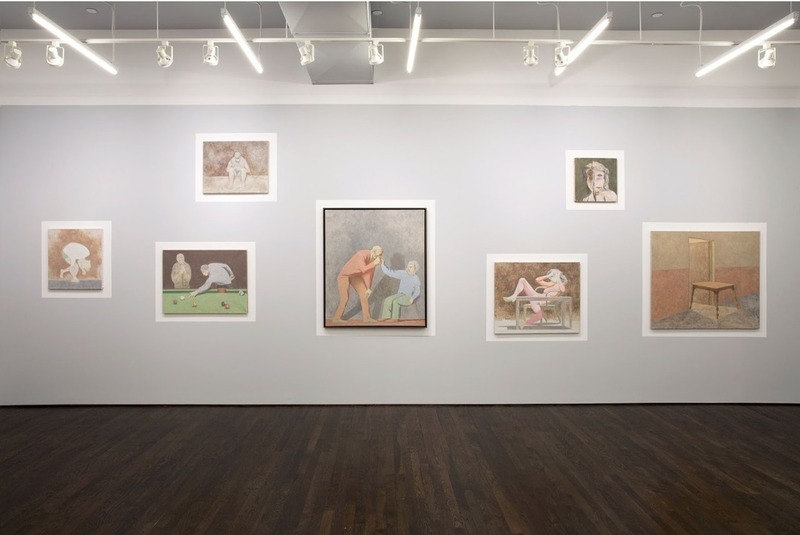 Shane Campbell Gallery (Chicago), Golestani (Dusseldorf), and L’INCONNUE (Montreal) will exhibit works across two ON CANAL spaces at 359 and 361 Canal Street; seven out-of-town galleries, including Good Weather (North Little Rock), LOYAL (Stockholm), and Franz Kaka (Toronto), will organize shows at Jack Barrett on 173 Henry Street; Patron (Chicago) will stage an exhibition at 213 Bowery; and ltd los angeles (Los Angeles) will present works at 24A Orchard Street as part of the gallery share Vacation.